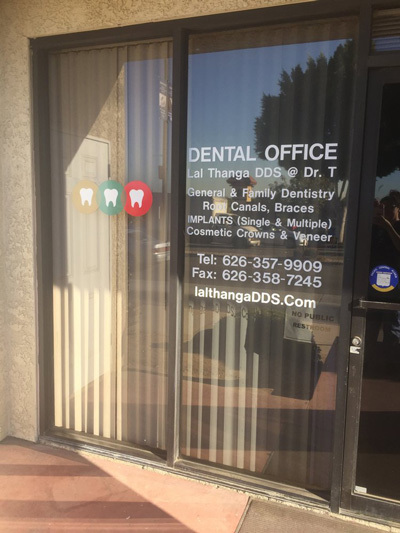 In early 2016 Dr. T came across this small and very charming dental office in the heart of Duarte ca. With so many great people and such a great location in this small city it was clear to him that this would be his new home office. 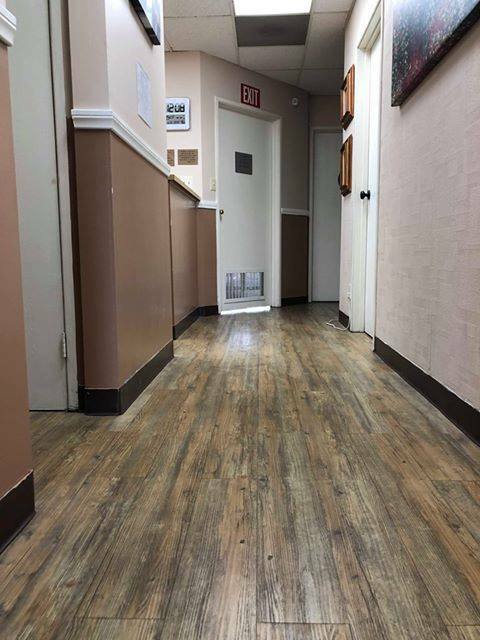 Taking over an operating practice that had been running for over 30 years from a former doctor was no easy feat, however, Dr. T is excited to get to know his patients and give excellent care over the years to come. 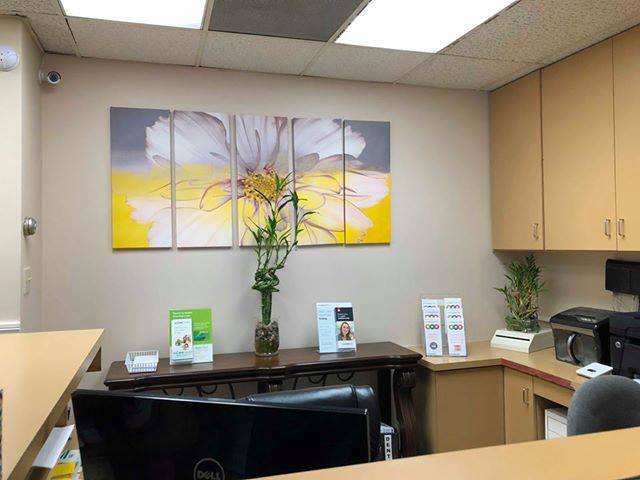 He is very invested in his new home office and has updated all digital software, X-Rays and dental equipment in order to ensure that each and every one of his patients are provided with proper diagnosis as well as customized options and treatment plans. 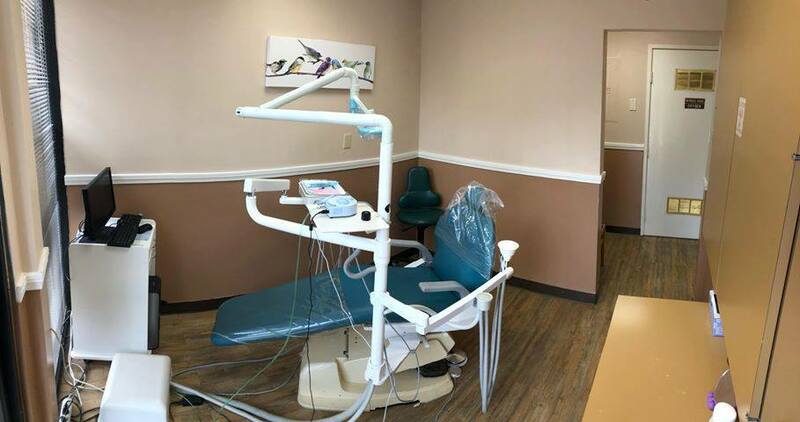 While providing patients with modern advancements in dental technology as well as materials he maintains a conservative take and strong belief in preventative dentistry. 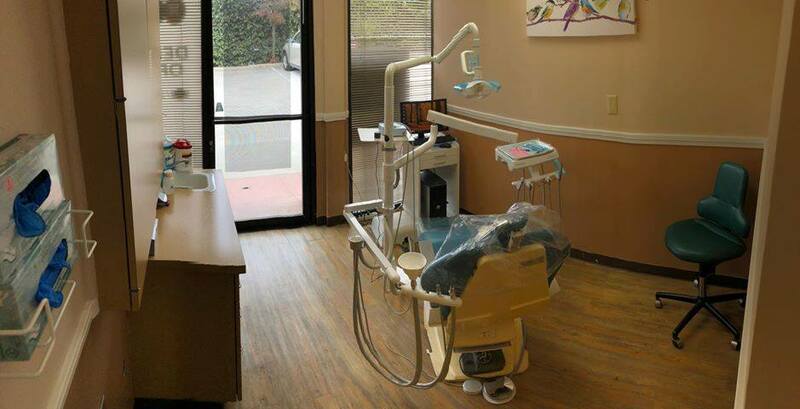 His mission is to help maintain a happy and healthy mouth as well as a beautiful smile through "spotless" dentistry.